The one upside to (what seems like) the longest winter ever is the quality time spent in our home. I really am a home body and love having days that include no plans and rushing around. 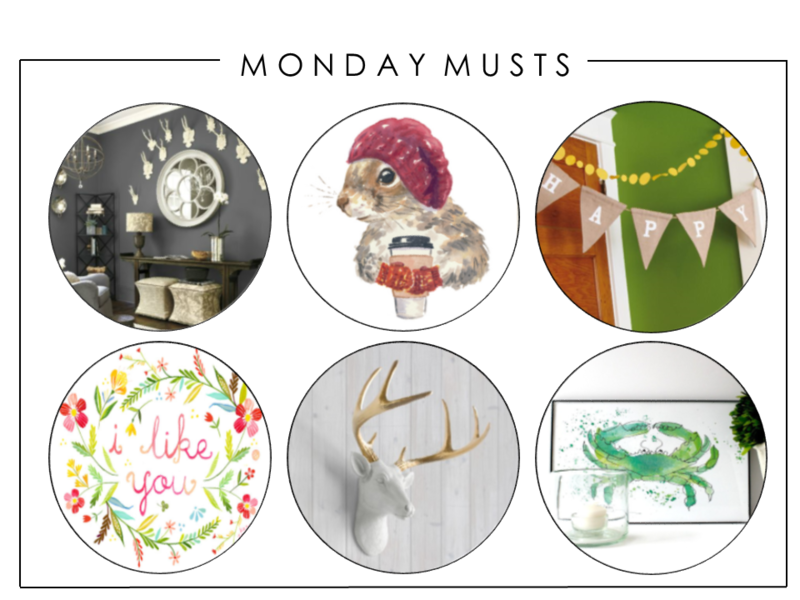 This week I am sharing some of my favorite shops (big and small) that I have used to decorate our abode.